Is 4Ever Magic Cosmetics cruelty-free? Yes! Does 4Ever Magic Cosmetics test on animals? No! 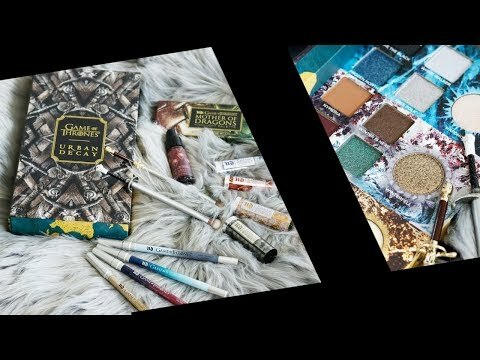 4Ever Magic Cosmetics is a cruelty-free beauty company. The Founder of 4Ever Magic Cosmetics is a cosmetic visionary with a chemist’s soul and heart of a woman who takes pride in her cosmetics. She pioneered the exclusive formula used in the company’s signature product, Double Shade Seductive Eyebrow Gel. Frustrated because of a lack of long lasting, smudge free and easy-to-use products to create perfect eyebrows, our Founder chose to focus her energy on inventing her own formula and an application 2-in-1 Majestic Angled & Spoolie Eyebrow Brush that would gain the respect of professional make up artists and beauty professionals. Is 4Ever Magic Cosmetics PETA Certified? Yes. 4Ever Magic Cosmetics did get PETA certification. Is 4Ever Magic Cosmetics Leaping Bunny Certified? No. I wish they would consider getting Leaping Bunny Certification.